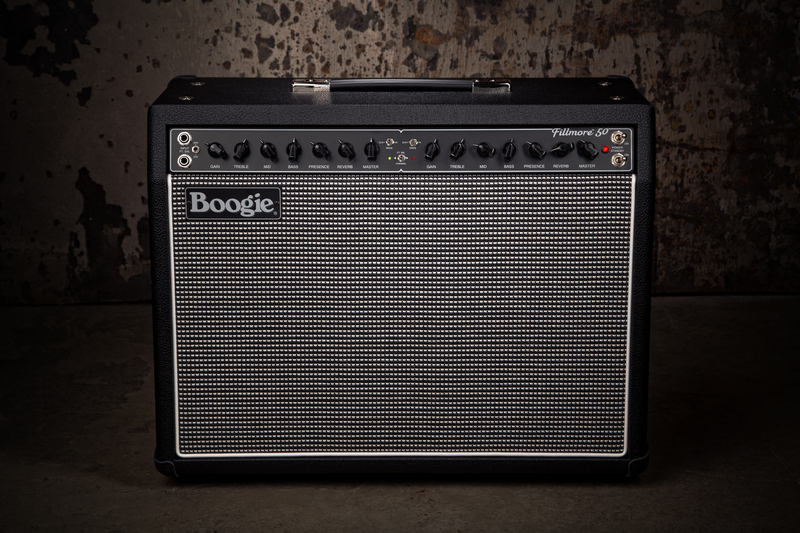 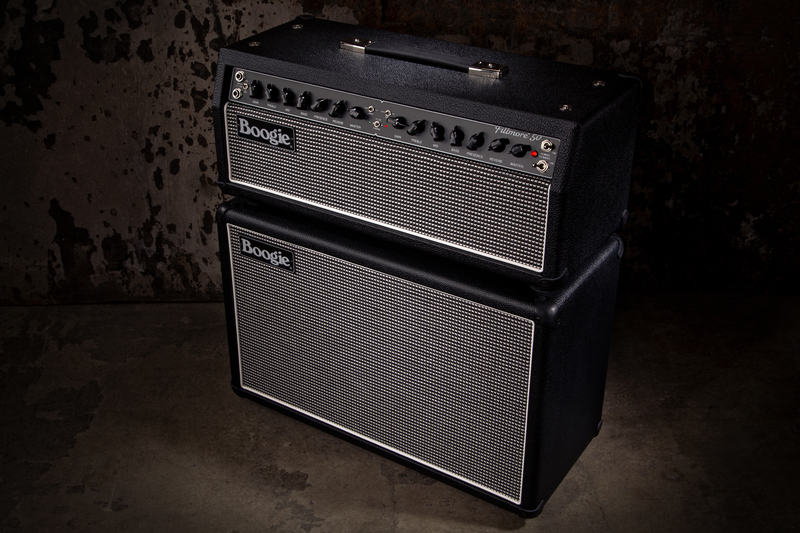 Vintage tone from an all new Boogie! 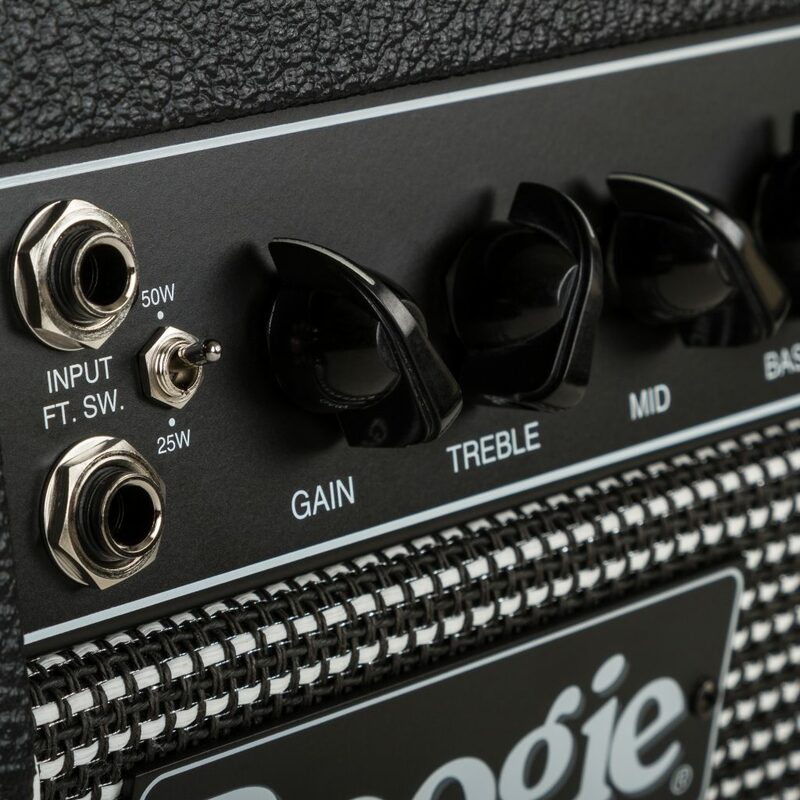 Any new release from Boogie is exciting. 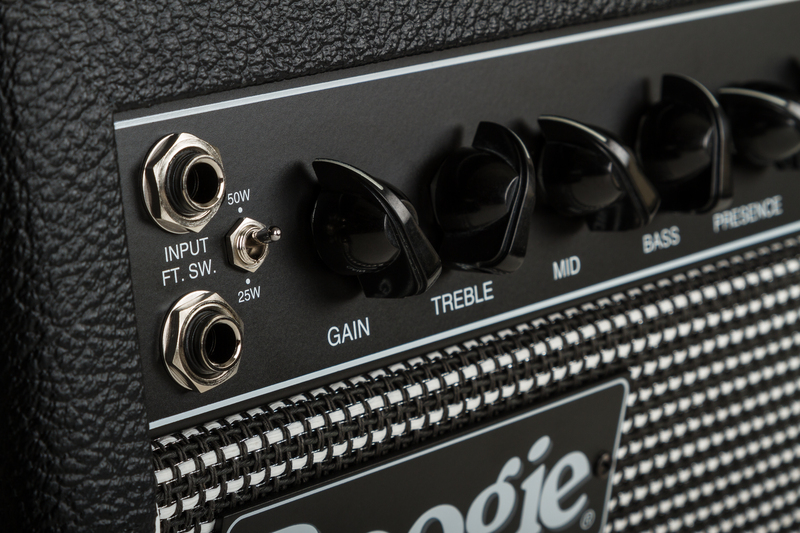 It is even more exciting when introducing an all-new series! 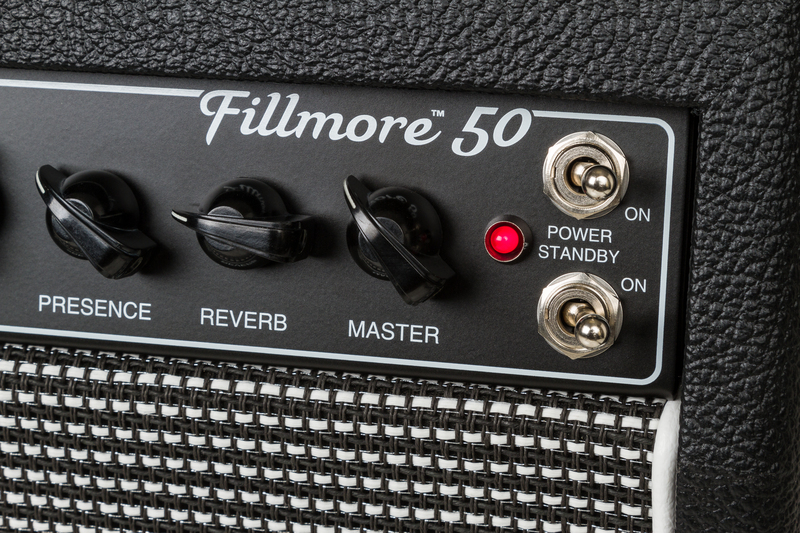 Welcome, Fillmore 50. 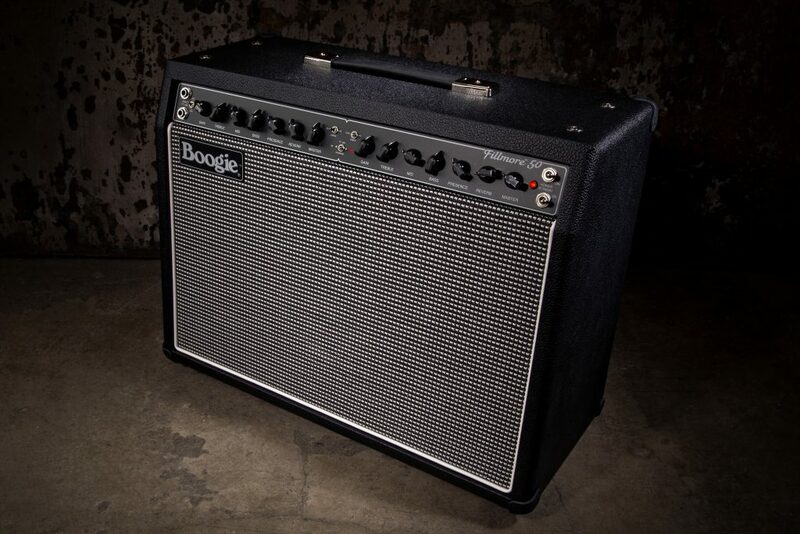 This is a vintage voiced amp that brings softly clipped to saturated tones in a simple 2 channel, 3 mode platform. 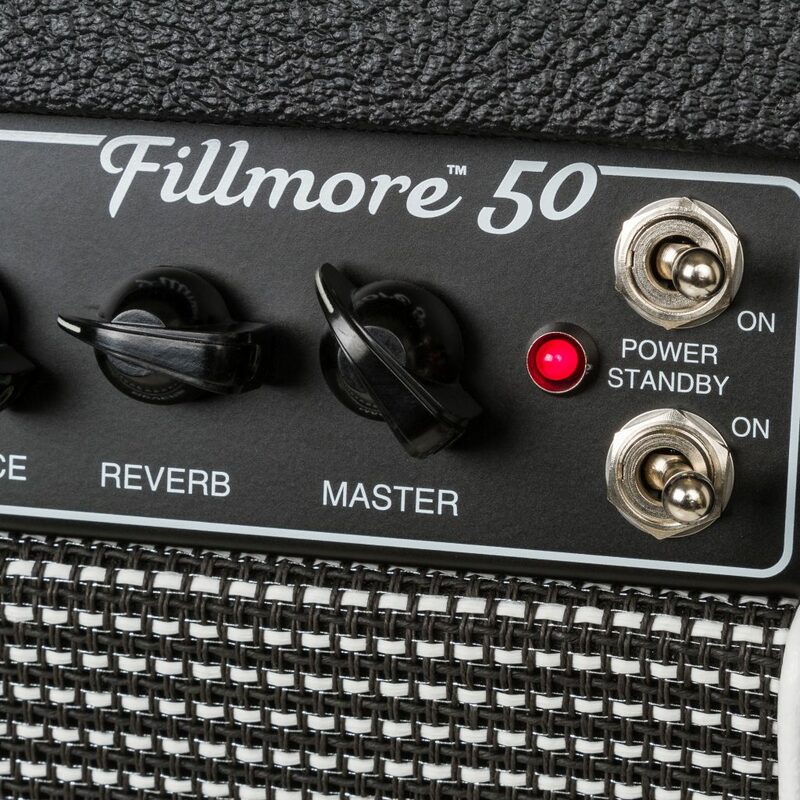 The Fillmore 50 is available in combo or head and cab versions arriving at Bay Tunes in August 2018! 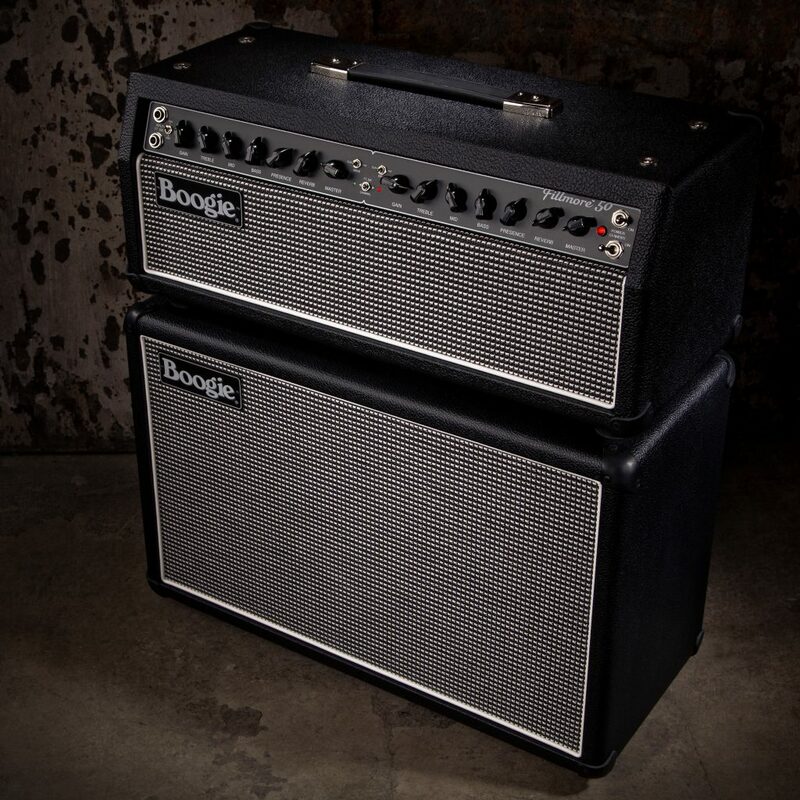 Based on a circuit that pre-dates Mesa’s coveted Mark I platform, the Fillmore 50 is serving up the ‘about-to-explode’ tones that defined early overdriven guitar. 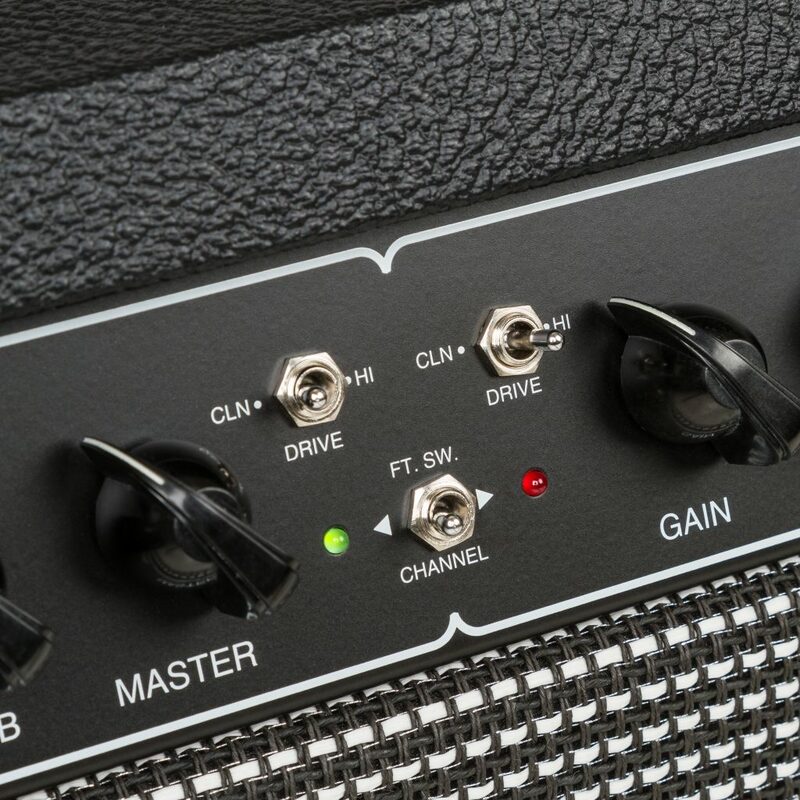 2 fully independent, foot switchable channels each with 3-mode channel cloning. 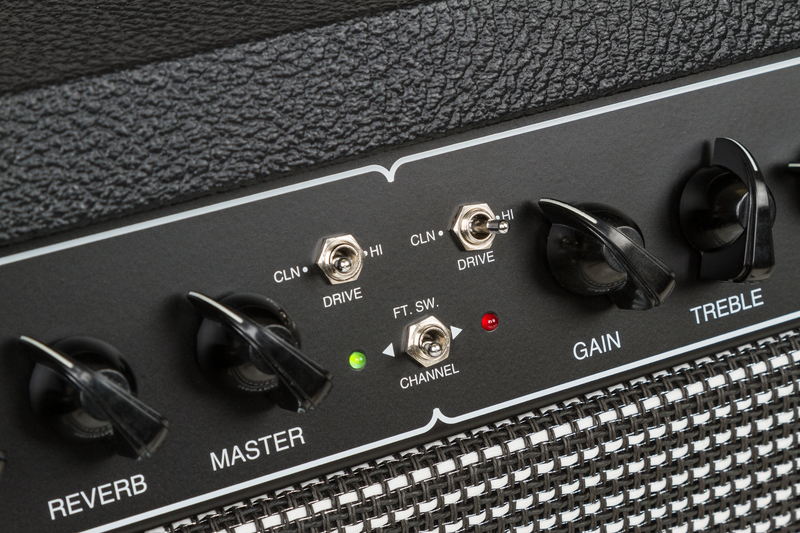 Clean, Drive, & HI modes are offered up in each channel along with independent gain, treble, mid, bass, presence, reverb, and master controls. Fillmore also features a tube-driven long-tank spring reverb.